With only five NASCAR CAMPING WORLD TRUCK SERIES races remaining in the 2018 season, teams head to Talladega Superspeedway this weekend for the most-anticipated race of the Playoffs. Saturday’s stop, live on FOX at 1:00 PM ET, serves as an elimination race, narrowing the field of championship contenders from eight to six to conclude the first round of the postseason. Former MONSTER ENERGY NASCAR CUP SERIES champion Kevin Harvick returns to the FOX Sports booth Saturday as a race analyst, calling the action alongside Vince Welch and Michael Waltrip. Talladega marks Harvick’s third Truck Series race in the FOX Sports booth this season, in addition to the five NASCAR XFINITY SERIES races he called. Fellow former champion Kurt Busch is on deck for the Oct. 27 Truck Series race at Martinsville Speedway (live on FS1 at 1:00 PM ET), his maiden voyage as a race analyst. Patrolling pit road on Saturday are Phil Parsons, Hermie Sadler and Kaitlyn Vincie. Pre-race coverage begins at 12:30 PM ET on FOX with NASCAR RACEDAY-NCWTS, hosted by John Roberts with analysis from two-time series champ Todd Bodine and Jeff Hammond. 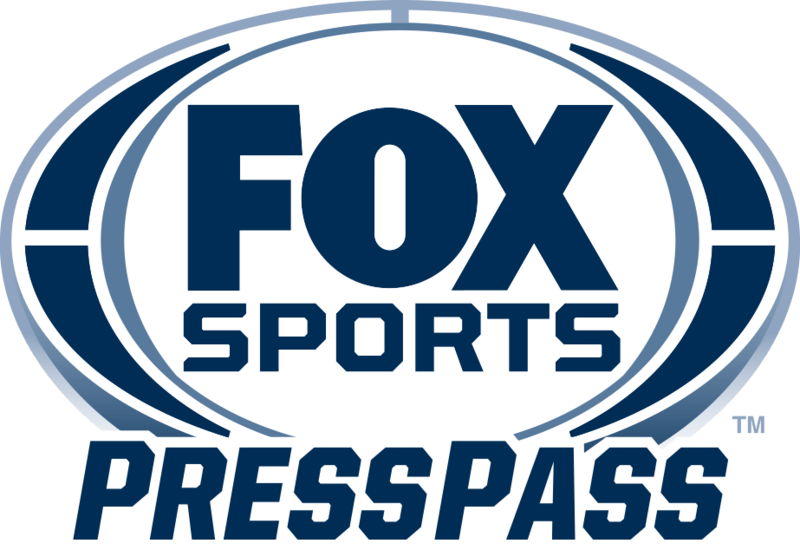 Weekend coverage begins Friday, Oct. 12, live on FS2 with opening practice. NASCAR RACEDAY-NCWTS offers an intimate look at defending series champion Johnny Sauter’s home life. Todd Bodine and FOX Sports cameras followed Sauter home to Wisconsin recently during the long break in the racing schedule, going behind-the-scenes with him and his family. Additionally, FOX NASCAR reporter and animal rescue ambassador Jamie Little joins David and Todd Gilliland for a Birmingham Humane Society shelter event, adding to the number of shelter visits she makes on the NASCAR circuit in conjunction with Pedigree each year. Already locked into the second round of the Playoffs by virtue of their wins at Canada and Las Vegas, respectively, are Justin Haley and Grant Enfinger. Sauter sits atop the point standings headed into Talladega, 17 points ahead of Noah Gragson. With Talladega serving as a Playoff elimination race, how would you describe the pressure on drivers hoping to advance, particularly the younger ones?